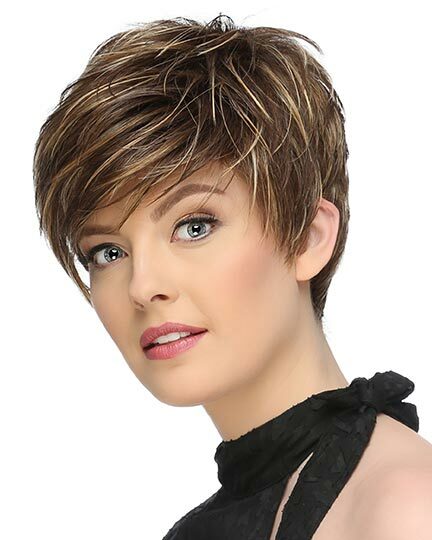 Front: 7.0", Crown: 8.5", Side: 6.0" Back: 5.5", Nape: 5.0"
Play it Straight by Raquel Welch is a playful tapered bob, loaded with natural movement with straight, "shattered" layers throughout. 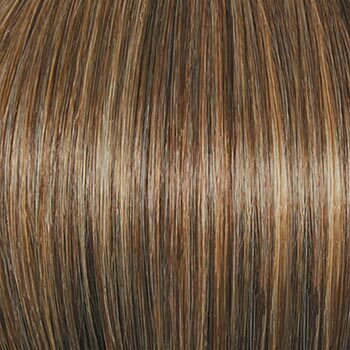 Play it Straight has a shoulder skimming length with the front and side layers offering a natural sweep that opens up the face. 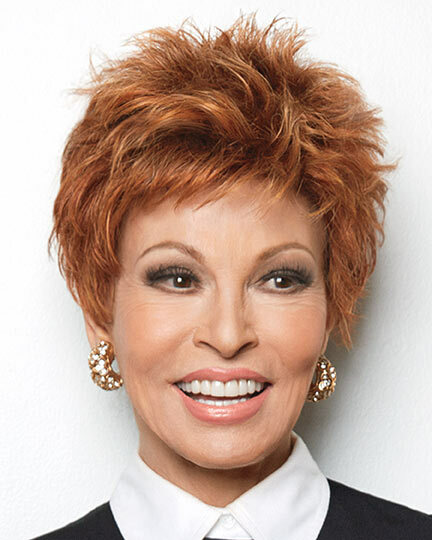 Raquel Welch Play it Straight wigs feature a Sheer IndulgenceTM lace front monofilament part cap construction on a Memory Cap II base. 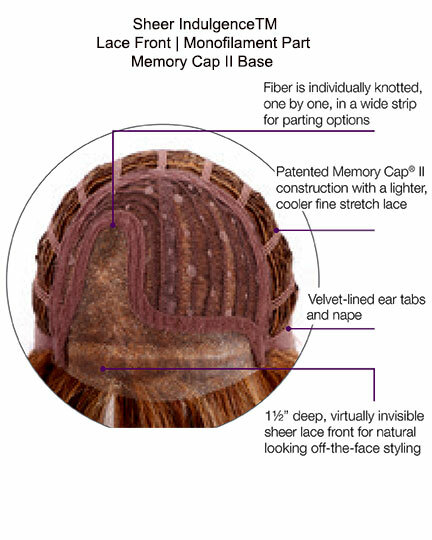 This cap includes a 11⁄2" deep, virtually invisible sheer lace front with a wide monofilament part and a Memory Cap II machine-made base. 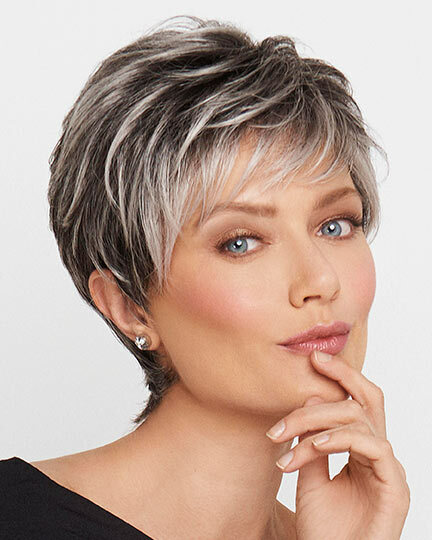 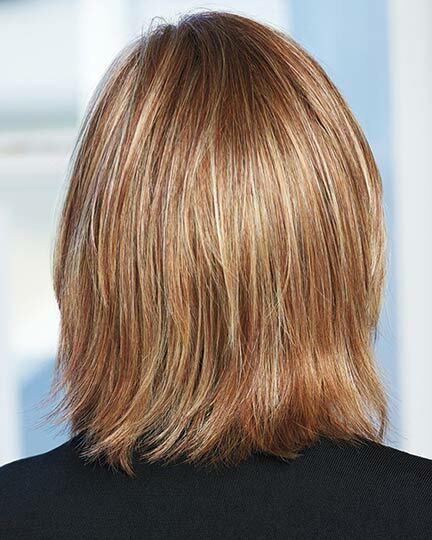 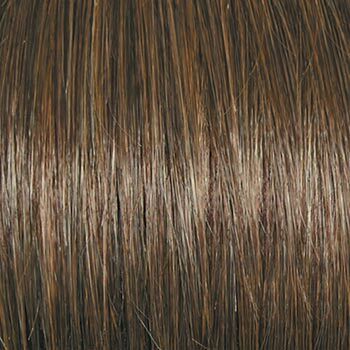 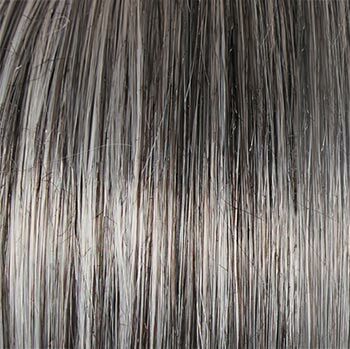 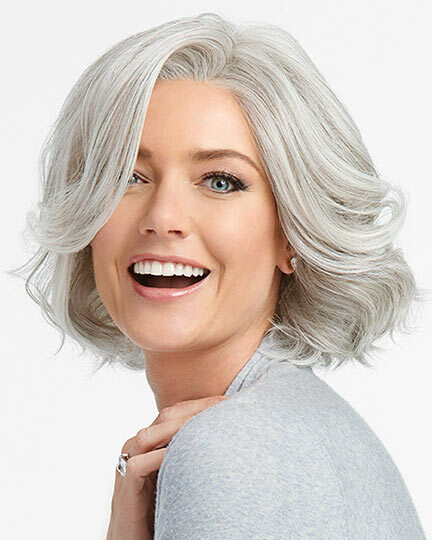 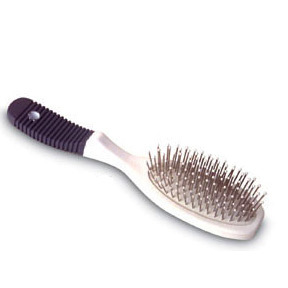 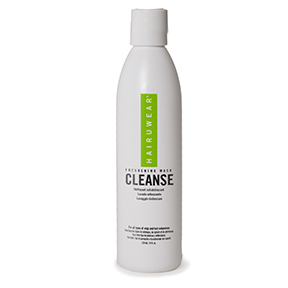 The lace front allows for off-the-face styling while the monofilament part lets the wearer style a conventional part or the popular zigzag part featured in many of the latest salon styles. 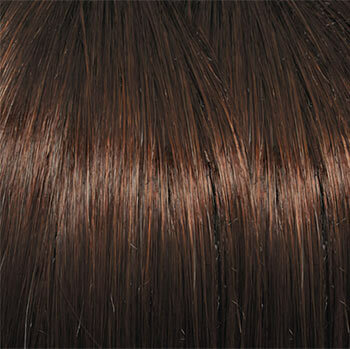 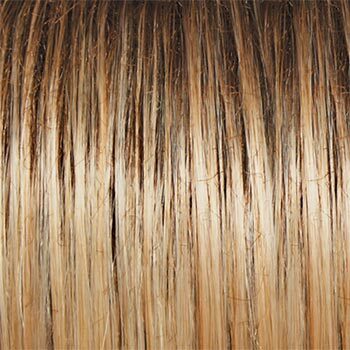 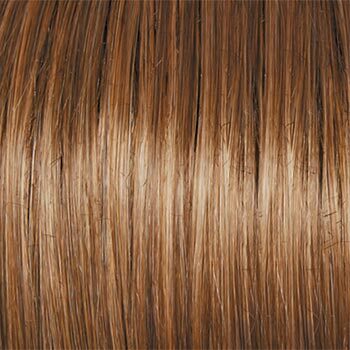 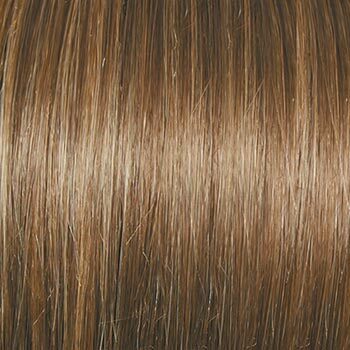 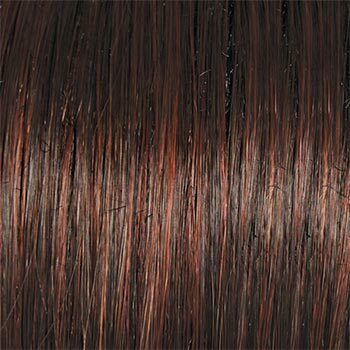 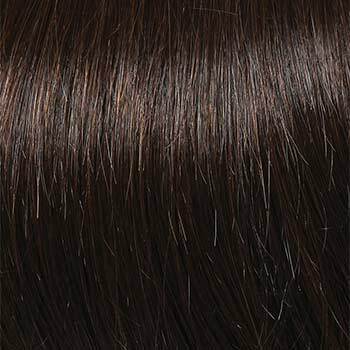 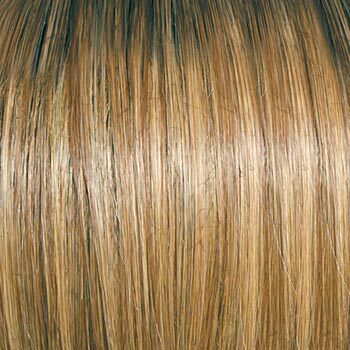 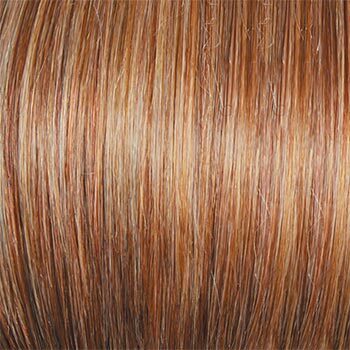 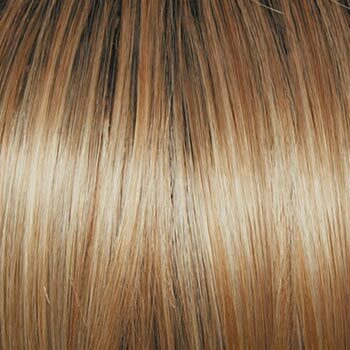 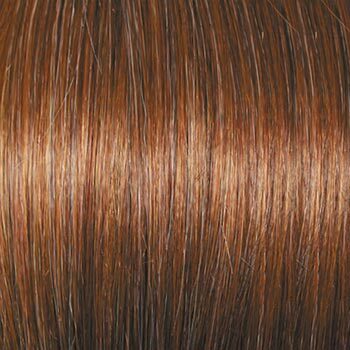 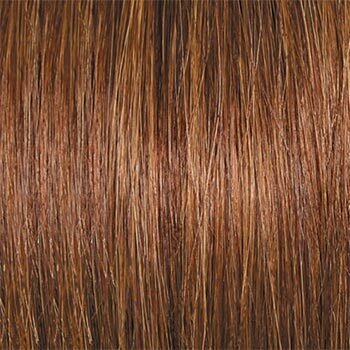 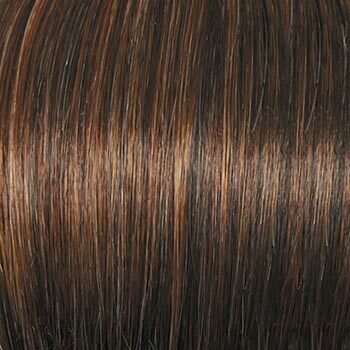 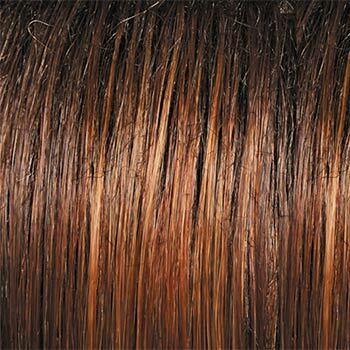 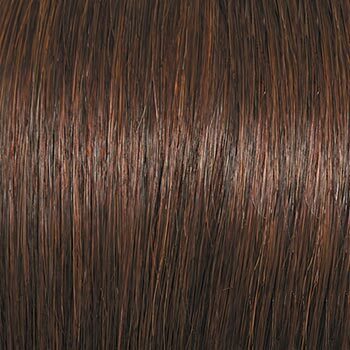 Raquel Welch Plat It Straight comes in a variety of gorgeous colors - from dark browns to reds to blond - so you can find that perfect color to match your complexion. 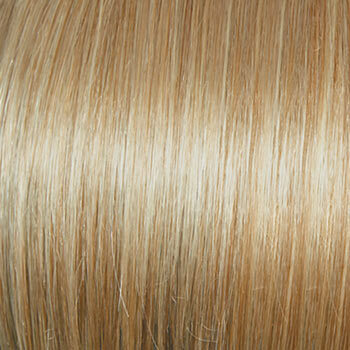 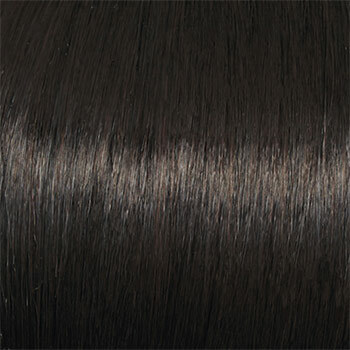 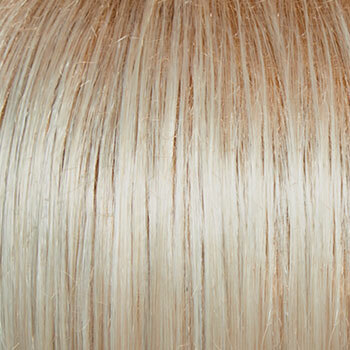 The Play it Straight wig weighs 65 grams. 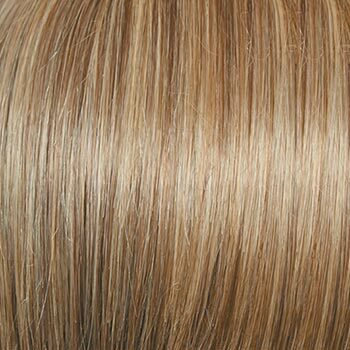 There are 24 colors available for Play it Straight. 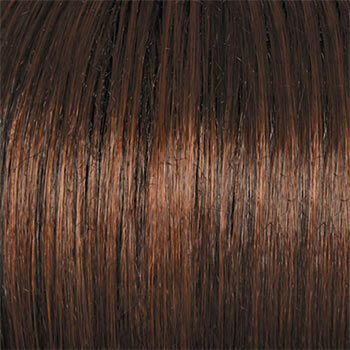 To Buy Play it Straight, Click On A Small Swatch Below. 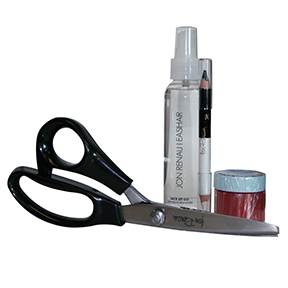 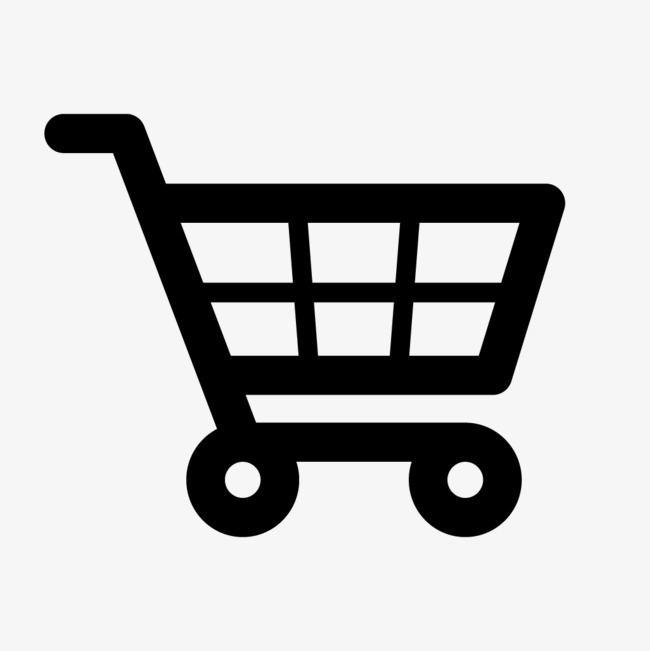 If you would like to discover other products that share some of Play it Straight's qualities try the links below. 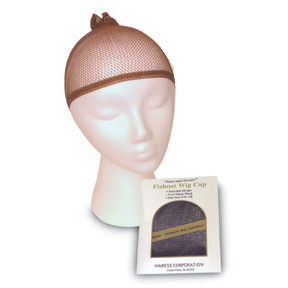 The wig is beautiful but the cap seems to run very small. 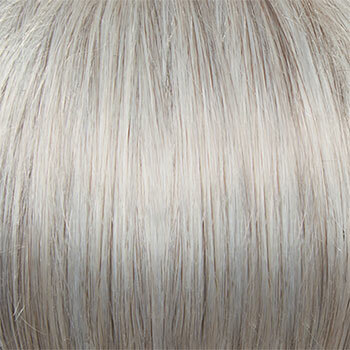 I really love this wig. 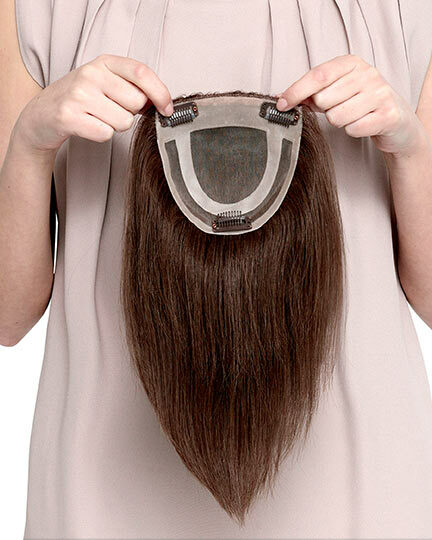 Perfect fit and very realistic.